Laura is a graduated coastal manager with a variety of interests including climate adaptation, resilience building and coastal dynamics. Her Honours project consisted of looking at the impacts of land use change in mangrove communities of Moreton Bay (SEQ) using systems analysis, GIS, soil analysis and spatial statistics. 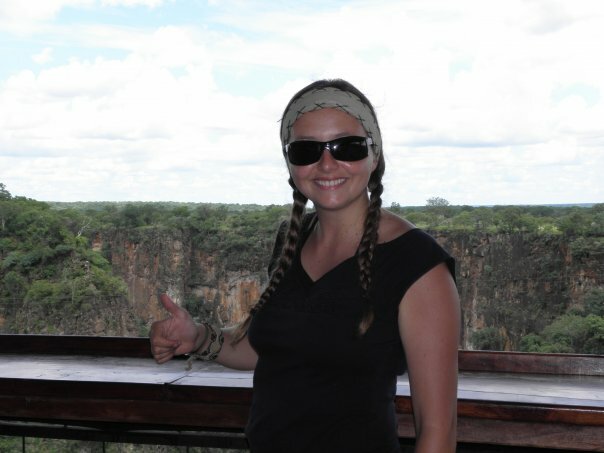 While working on the publication of her thesis, Laura participated in a research project which was a part of the South East Queensland Climate Adaptation Research (SEQCARI) project. She estimated changes in nutrient runoff determined by precipitation and urbanization to determine changes in primary productivity and fisheries production in the estuarine food webs of Moreton Bay. For this purpose she applied predictive modelling software and spatial analysis tools including ArcGIS and EcoPath.